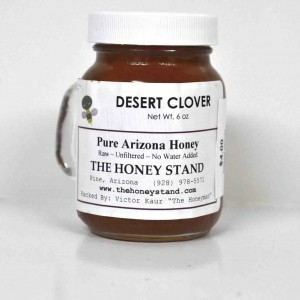 Desert Clover6oz. is a convenient size to get a feel for a different kind of honey. 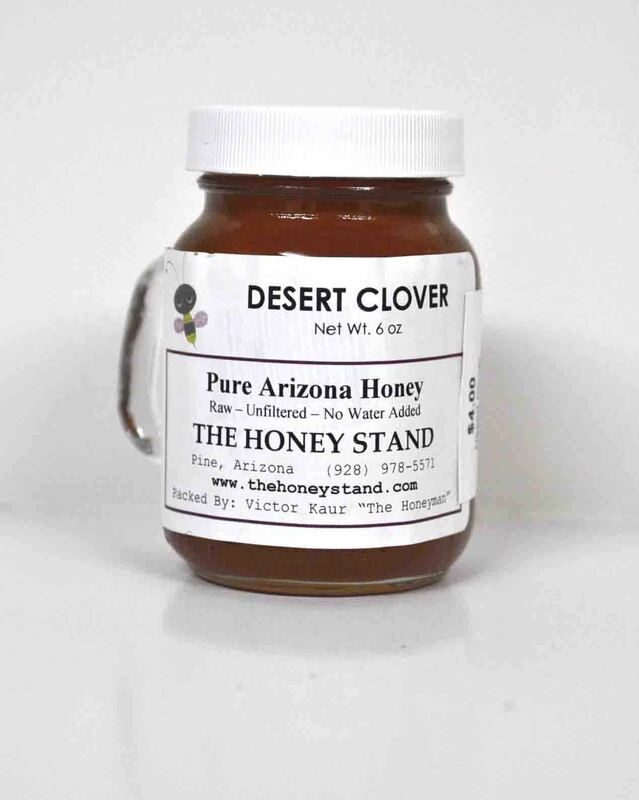 This honey is a sweet mild flavor.